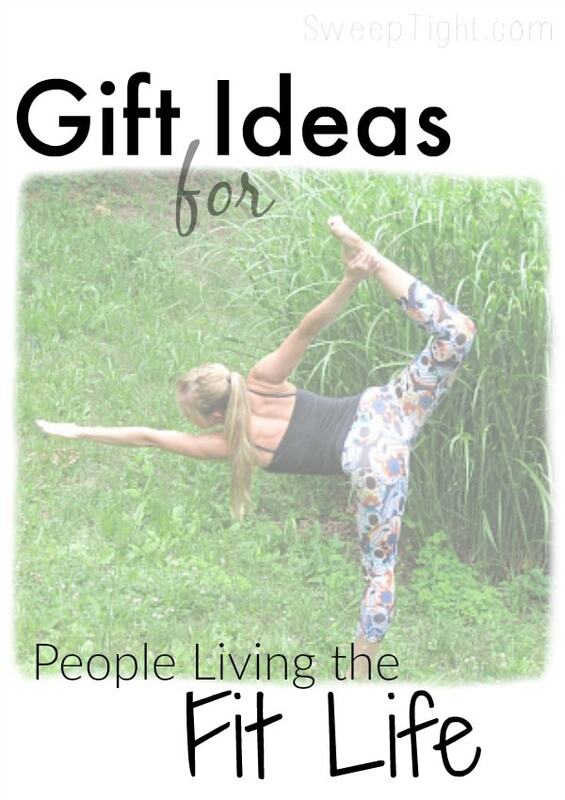 Whether you’re already living the fit life or making the changes to adopt a healthier lifestyle, these gifts are great for motivation to keep it up or inspiration to get started. I struggle daily to get moving and stay on track and know that so many others do too. I put together this list of my favorite products that help me keep up with good habits and lure me back if I fall off the wagon, or rather–treadmill. Like, literally. My son is drinking six gallons of milk a week. 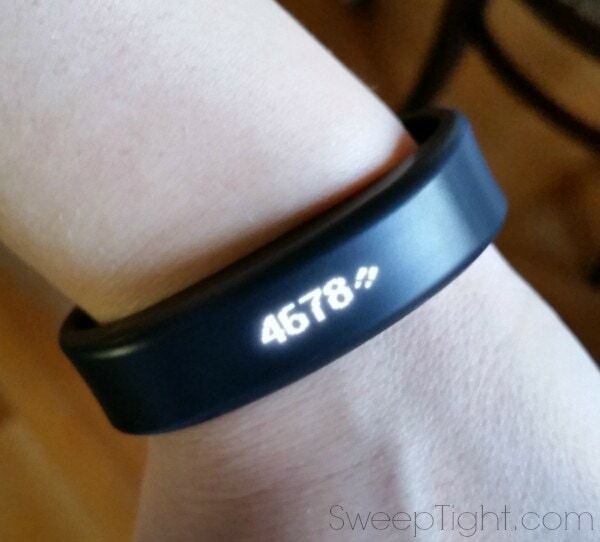 Garmin Vivosmart. While researching the world of fitness trackers, I found that the Garmin Vivosmart had the best overall reviews. I LOVE it. It’s comfortable and I don’t remember that I am wearing it–except enough to make me want to move around more because it randomly vibrates to remind me to get up and go. Plus, now that I’m obsessed with Pokemon GO, I’m knocking out half of my daily step goal before breakfast! 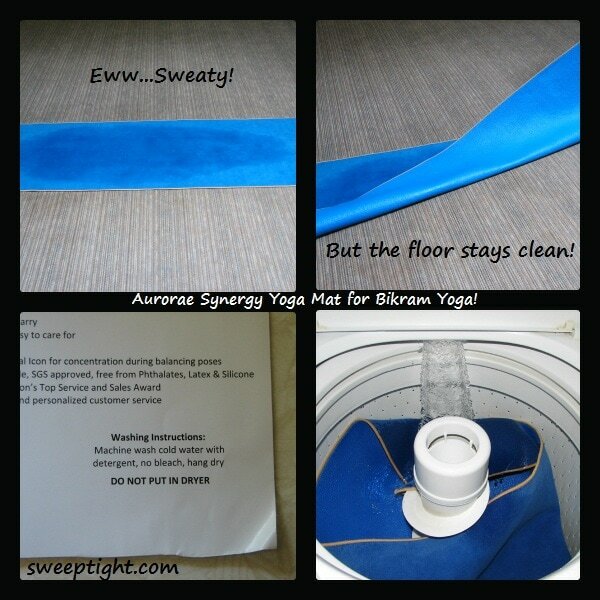 Aurorae Yoga Mat and Bands. Personally, I love Bikram yoga which is an intense form of hot yoga. I have never felt better in my life than when I’m doing Bikram regularly. For this, the right mat is a necessity. Aurorae mats are all you need. As you can imagine, they get pretty gross with sweat–which is why they are perfect. They’re machine washable. Aurorae now offers great quality resistance bands for your home or office. I like to keep them in my car too so if I’m ever out and by a forest preserve I can hop out for a quick workout. Another part of getting moving is being in and/or having the right gear so you’re always ready. At my peak fitness level, I was wearing workout clothes everyday. It made me want to run, or hit the gym because that step was already covered. But, if you have places to be where that attire isn’t appropriate it can be that extra step of changing or not being prepared that causes you to skip a workout. Plus, sticking to a diet on the go can be a full time job. See my Favorite Yoga Pants Here! Travel lunch box. I found this bad boy on Groupon for a great deal. I love that it has room for two meals, snacks, vitamins, and my drink. It keeps everything at the right temperature and isn’t so big that I feel like I’m dragging a small human around with me. The containers are perfect for doing meal prep in advance. Workout apparel. I don’t really have much brand loyalty here. I am obsessed with finding deals on cute stuff at Zulily. Otherwise I just grab stuff I see while out and about. Random gear like good shoes, gym bags, and bras. The Clymb is by far the best place to find amazing prices on things like shoes, climbing gear, camping supplies, kayaks, skis… basically everything for an active person. I love getting their email to see what new cool stuff they’ve got available. I now have 3 hammocks — one for the car, one for the yard, and one for the office — all thanks to The Clymb. Sign up for The Clymb here & we’ll both get $10! Pain relieving gel. I keep one in the office and one in my purse. This stuff is legit magical for migraine relief and muscle tension relief. Vitamins and supplements. Beef gelatin is gross but does wonders for your joints. Just dissolve it in hot water and add flavored Jell-o or a drink mix to disguise the flavor and chug. Seriously. It’s amazing. Or, I recommend getting a subscription box to try new things and then stock up on what you like. It’s a great way to try new products without a huge investment. Massage stick, foam rollers, professional massage. It’s tough to beat a professional massage, but the Back Buddy (pictured below) comes pretty darn close. I use it almost daily for those nasty knots in my back and shoulders. Water bottle with reminders. If you’re anything like me, drinking water is like a job. But if you’re really living the fit life, you need to drink plenty of water. Luckily, there are fun water bottles out there to help make it easier to remember to get enough H20. Ultimately, for me, working out and eating healthy need to be fun in order for me to stick to it. Wearing clothes that let me express my geek side or getting new healthy snacks to try in the mail all keep living the fit life interesting and fun. I love to wear clothes that either make me smile or motivate me. When I look in that gym mirror sometimes the message reflecting back from my shirt reminds me why I keep going. Monthly box subscription. It’s always fun to get a package in the mail. So why not get them monthly? You can get them filled with healthy snacks or even a variety of workout supplements. I love trying all these new things without a huge commitment. If I fall in love with something, I can always stock up later and usually with a deal found in the box. How do you stick to a fit life routine? I like the Travel lunch box. Would be very handy.